Rihanna’s highly anticipated documentary is coming sooner than we think. 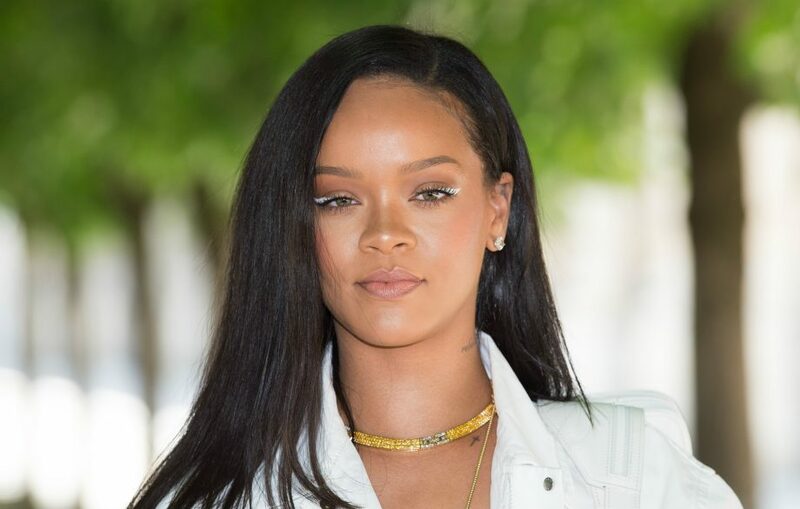 A documentary chronicling the life and career of Bajan pop star Rihanna is coming this fall. The documentary has been in the works since 2016 when filmmaker Peter Berg announced that he is working on the project. Speaking with SlashFilm recent;y, Berg revealed that the documentary is ready and will be released within two and a half months, which will put in right in the middle of this fall. Rihanna and Peter Berg have worked together in the past on the 2012 blockbuster film Battleship.